An ear is a sensory organ which has a dual function – Hearing and maintaining the balance of the body. Physiologically, the ear can be divided into three parts – The outer ear, middle ear and inner ear. Ear wax is also called cerumen in medical terms. It constantly produced by the ear and works as a protective mechanism. Ear wax helps to keep the ears clean by trapping dust, debris and prevents the ear canal against infections. Ear wax usually does not require to be cleaned manually. In some patients, self-cleaning mechanisms of ear become dysfunctional which cause trapping of cerumen within the ear canal. In such situations, the ear needs to be cleaned. What Causes Bleeding In-Ear When Cleaning? One of the most common cases presented to an ENT specialist is of those with a perforated eardrum with blood on q-tip from attempting to clean the ear with keys, safety pins or even earbuds. The eardrum or the tympanic membrane is responsible for maintaining balance and also the sense of hearing. Use of objects like keys, safety pins and q-tips, infections or trauma are some of the causes for damaged tympanic membrane and bleeding. A ruptured eardrum can heal by itself but major damage can result in permanent hearing loss. Signs and symptoms suggesting a ruptured tympanic membrane are ear pain, dizziness, tinnitus and some degree of hearing loss. Acute infections and exacerbation of chronic infections of bacterial, viral or fungal origin are also responsible for bleeding from the ear. The middle ear is a common site for infections to occur. Pain in ear along with fever, tinnitus, and dizziness, discharge of pus or blood from ear are some of the signs and symptoms of middle ear infections. Middle ear infections are associated with serious complications lie permanent hearing loss, increased risk of ear cancer, the spread of infection to the inner ear and damage to inner ear ossicles (tiny bones within the inner ear). Barotrauma is physical damage caused due to a sudden change in altitude. Ear bleeding due to barotrauma is common in patients who have travelled in an aeroplane and also among mountaineers. Patients generally reveal a history of recent travel along with symptoms such as dizziness, reduced ability to hear and tinnitus along with headaches. Barotrauma can immediately rupture the eardrum and hence cause bleeding. Presence of sharp objects inside the ear can damage the ear and cause bleeding. Relevant history is usually revealed by the patient. Although a rare condition, cancer of ear can develop as a result of skin diseases of the outer ear, as a complication of chronic middle ear infection or as a metastasis a (spread of cancer) from another organ. A person with a suspected history of cancer of ear may express symptoms like ear pain, tinnitus, reduced hearing, headache and swollen lymph nodes around the affected ear. Trauma, blunt injury or a blow to the head around the region of the ear can result in bleeding from ear due to the damaged eardrum. A visible contusion on the head at the injured site along with a constant headache, dizziness and occasionally fever may be present which suggest head injury. Head injury is a medical emergency and such patients need to report to the doctor immediately. Infections of the outer ear like eczema or psoriasis. Trauma or Injury to external ear due to foreign objects or when sticking objects inside the ear in attempts to clean it. Problems arising in the external ear are relatively easy to identify since the external ear is quite visible with the help of a light source. How Do You Diagnose Ear Bleeding? Bleeding from the ear can be worrisome and often a frightening experience for most patients. Obtaining a detailed history of onset, duration and progress can help in tracing the causative factor. Depending upon the possible causes identified, diagnosis can be made with ease. Conditions mentioned above along with their signs and symptoms usually point to a confirmatory diagnosis. Your ENT specialist may perform audiometry to evaluate symptoms, to find out the kind of ear affection and extent of damage to the ear and hearing ability. 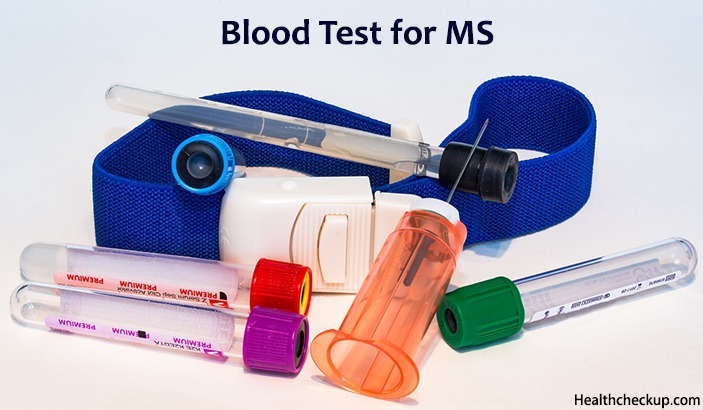 Your doctor may also advise a set of blood tests if the infection is suspected. Antibiotics/ antiviral/ antifungal – In presence of infections or to prevent the development of infections. Non-steroidal anti-inflammatory drugs (NSAIDs) – To manage ear pain and inflammation within the ear. You may also be prescribed medications to stop bleeding. You may require hospitalization if bleeding from the ear is due to head injury or if the bleeding and other signs and symptoms are too severe. Warm compression can be used to ease pain and discomfort. In several patients, tympanic membrane needs to be repaired surgically. Foreign objects or impacted ear wax which have been pushed deep into the ear canal need to be removed manually and probably under local anaesthesia. Cold Application – Ice pack/cold application works to cause vasoconstriction and reduce bleeding and pain. Warm Olive Oil – Use of warm olive oil softens wax making it easy to remove. It is known to relieve pain and bleeding. Anti-Inflammatory Foods – Including onions, garlic, ginger and turmeric in diet prevent the possibility of developing infections and avoid bleeding. Precautions – Prevent water from entering the ears. Cover ears or block the using cotton plugs when going out especially if you have an active infection or bleeding. Do not introduce any liquid or drops inside the ear without prior consultation with your doctor. Usually, years have the ability to get rid of the wax through the self-cleaning mechanism. 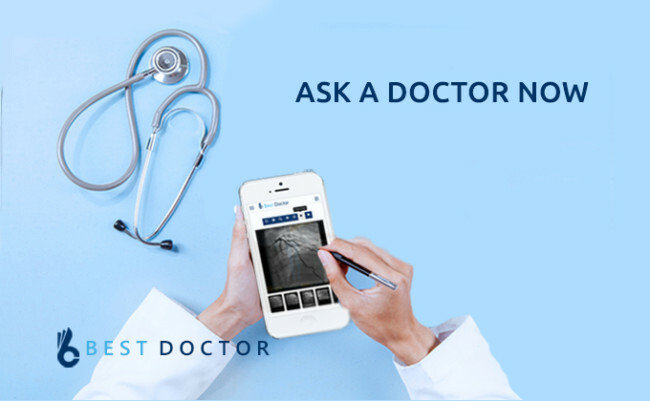 Ideally, it is important to visit the doctor and get the ears cleaned if required. An impacted wax can be softened by inserting a few drops of water or natural oil (olive oil or almond oil) inside the ear. Once the wax is softened, it can be removed easily. Sticking in things into the ear simply pushes the wax deeper making it more difficult to remove. Use a wet cloth or a cotton swab to clean the ear but not insert it deep into the ear. Bleeding from ear due to any cause can result in loss of hearing. 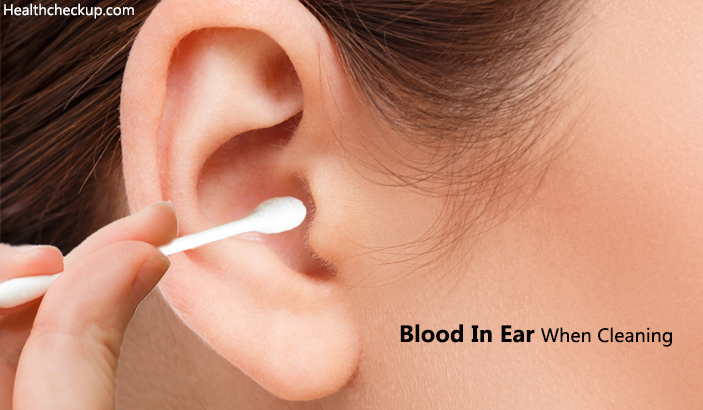 This is the reason why you should ideally visit the doctor as soon as you notice bleeding in the form of discharge from the ear or as blood on a q-tip when cleaning the ear. Fever with a temperature higher than 100 degrees Fahrenheit. Fever with chills not responding to medications. Signs and symptoms persist or worsen in spite of being under treatment. If the above-mentioned signs and symptoms are present in children or toddlers or elderly individuals. Discharge from the ear in the form of blood, pus or fluid. You need to visit the doctor immediately if you suspect the presence of a foreign body inside the ear.